family’s first keelboat, a 1960’s Coronado 25. Summers were quieter back then. how to make sailboat racing a family affair. My favorite race last season was a low profile, low stress “Pizza Race” at my home club. from four to nine) had a good time. 1. 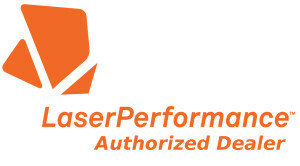 Make sure the weather cooperates because – Safety trumps all! 2. Don’t worry about the results. Make it about fun. 3. Bring plenty of food and drinks. race activity. For us it was post-racing swimming and pizza. 5. Get them as involved in boathandling as they want to be. 6. Always quit early if things start going south. go at it, or two, in 2013! 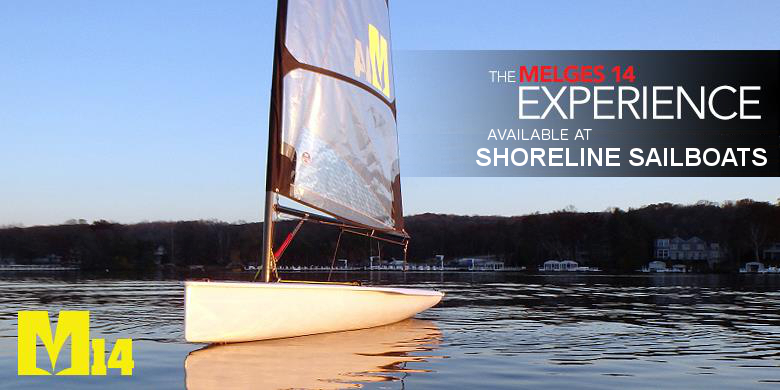 We have your MELGES 14! 1995 B-25 Sailboat “Spider” – SOLD! Fall Sale – Big Savings on New Sailboats! 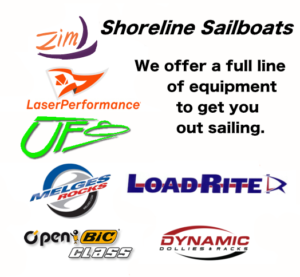 Shoreline Sailboats now ZIM Dealers! Any questions about the sailboats or services we provide? We're always excited to talk sailing and would enjoy helping you with any sailing needs. Copyright © 2019 Shoreline Sailboats. All Rights Reserved.